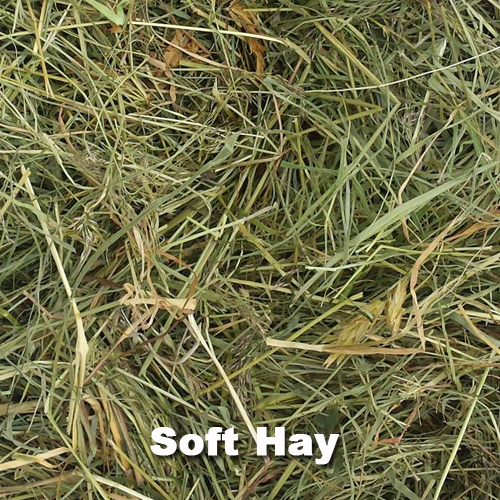 After experimenting with various hay suppliers, dustfree hay is definitely the best. 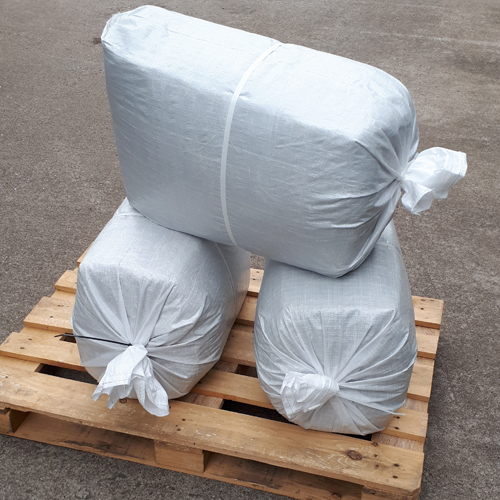 I’ve been buying 2x large bales for my four house bunnies for the last couple of months now and wouldn’t go anywhere else! 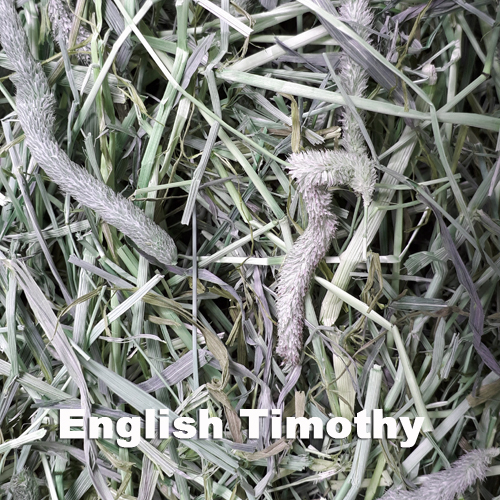 My bunnies love all three types, but I’ve settled with Stalky hay and English Timothy. 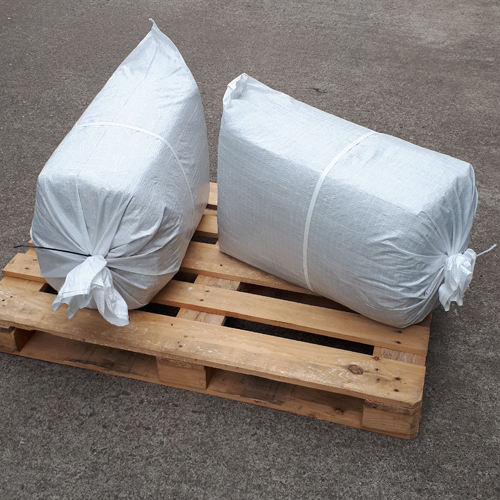 The bales are really well packaged (a friend uses the bags as gardening sacks when I’m finished!) 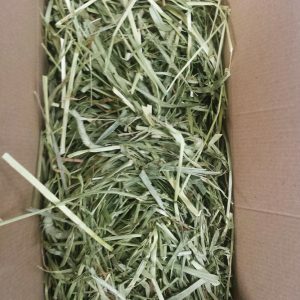 and I feel a lot better buying two large bales instead of multiple, smaller hay packs packaged in plastic from local pet stores. 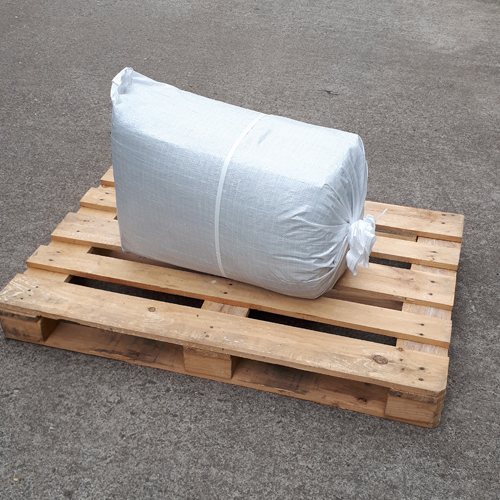 Delivery is always super quick and customer service is brilliant. 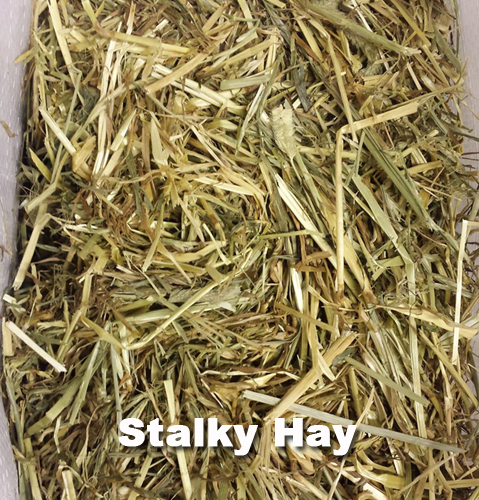 I love the large bale soft hay,its easy to store and ideal for my six guinea pigs one is hairless so the soft hay is good for her skin.I am going to try the timothy hay next.Super fast delivery and i always reuse the bags.